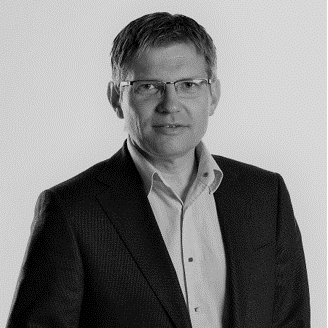 Petr Smetal is the Client Partner of Alexander Hughes Central Europe and he is responsible for Human Capital Services projects in the East European region. Petr began his professional career in the audit division of Price Waterhouse in Prague. In 1996, he joined Coty where he served over 20 years taking on several international executive roles. Prior joining Alexander Hughes, he has held the position of Regional VP for Eastern Europe covering 17 markets, via 7 subsidiaries, for a period of 8 years. As such, he managed teams with a total headcount of over 1,200 people. He is expert in the consumer markets sector, HR advisory, positive and values-based leadership, change and project management. He holds a master degree from Mendel University in Brno. He speaks Czech, English, Russian and Polish.